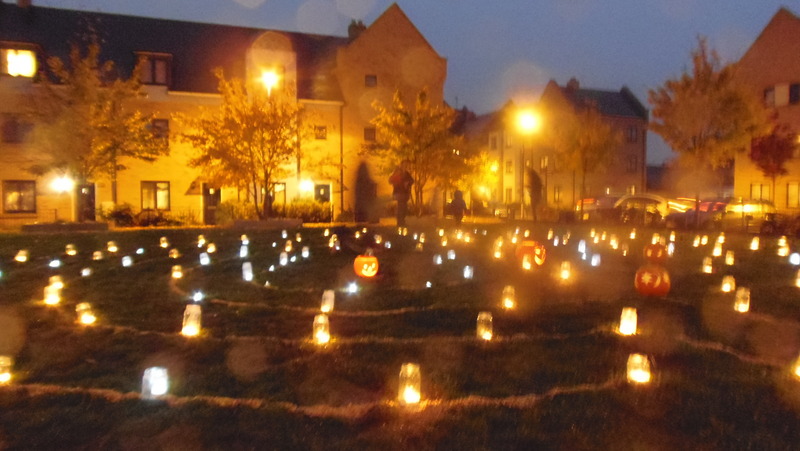 This year’s equinox labyrinth and conker cairn will take place on the far side of the Rec underneath the horse chestnut trees on Wednesday 21st September. 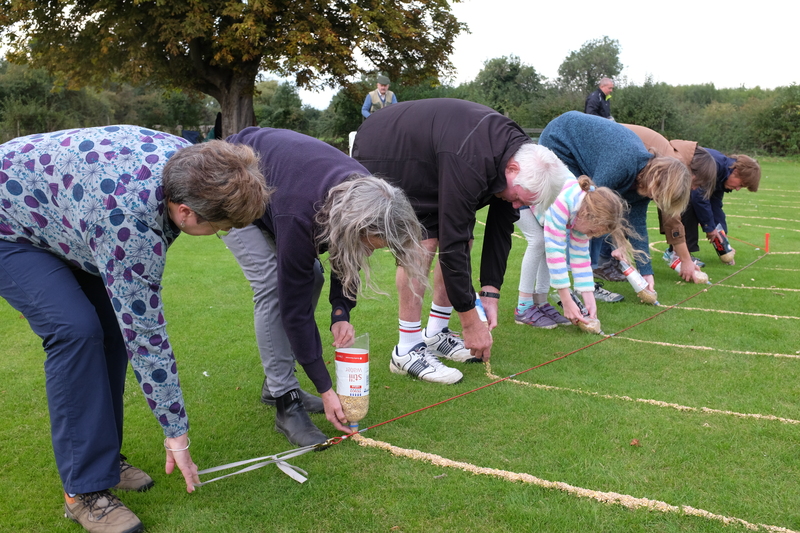 People of all ages are invited to come around 4pm and help make the labyrinth (no special skills required – just turn up!). We will then walk (or run!) 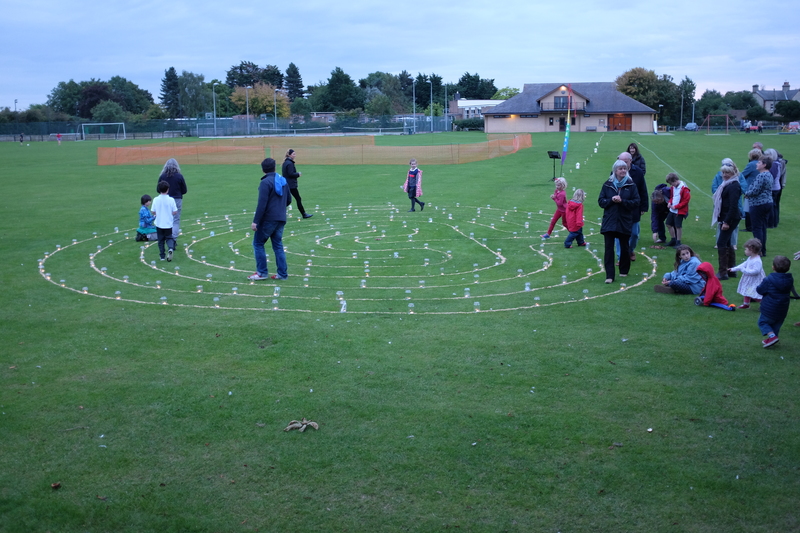 the labyrinth to mark the end of Summer and the start of the Autumn/Winter season. 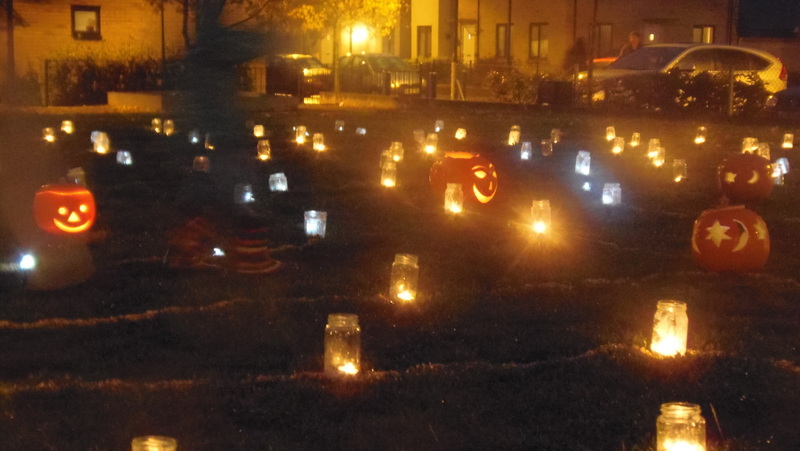 As dusk falls we will light the labyrinth with tea-lights in jam jars and enjoy the magical experience of walking a pathway of light. The winding path of the labyrinth is sometimes seen as a metaphor for the journey of life. 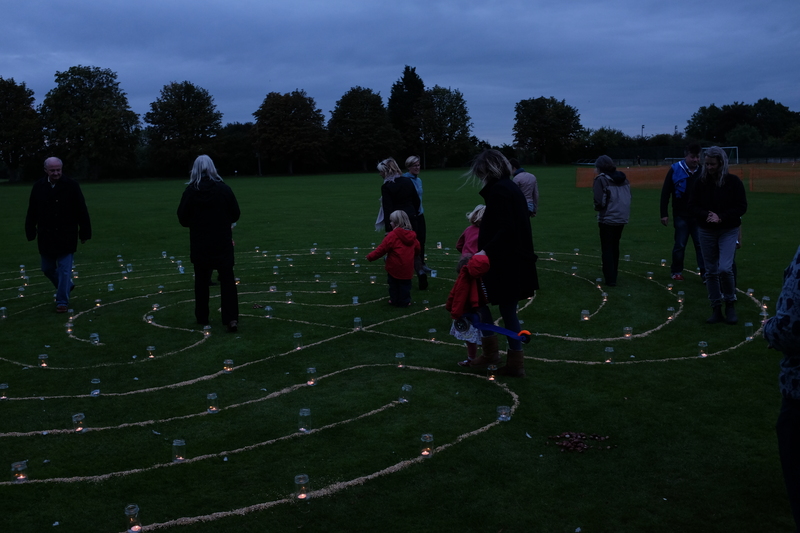 Walking a labyrinth together is a great symbol of community and reminds us that we are all on the same journey of life. 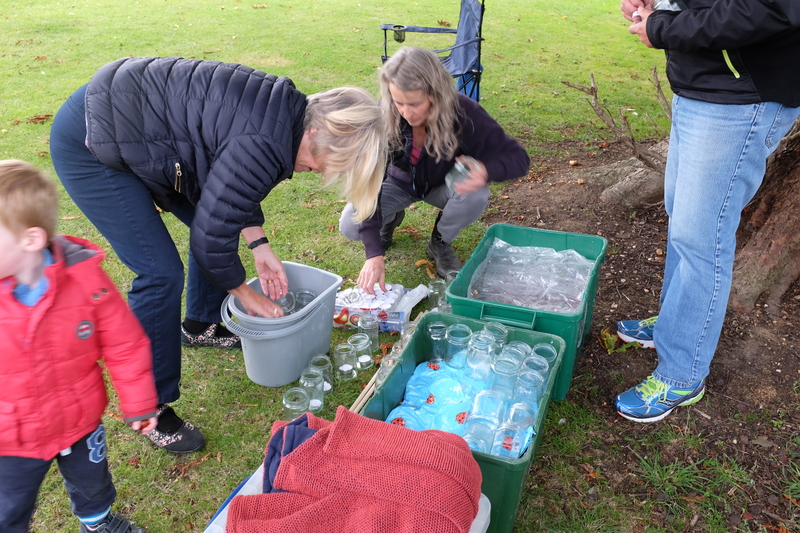 Walkers are invited to pick up a conker to represent something they are thankful for, carry it with them, and then place it in the centre of the labyrinth, so that we gradually build up a wonderful ‘conker cairn’. 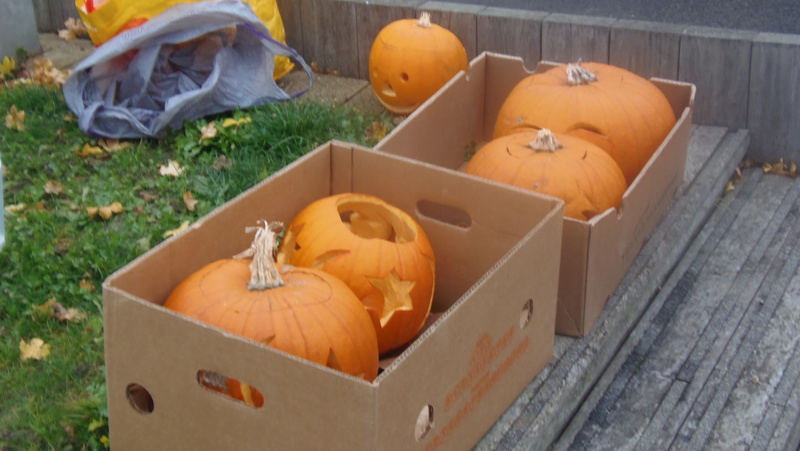 This is a free, all-age event, so do come and join in the fun! The labyrinth is organised by Kay Barrett, helped by friends from St Andrew’s Church and any other labyrinth enthusiasts who are able to come.